Don’t be scared – no tricks here! 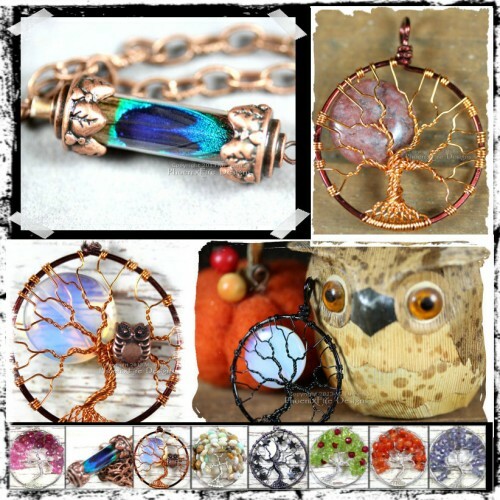 Just a Free Shipping sale for all US Orders at PhoenixFire Designs with code SPOOKY13 now through Halloween! 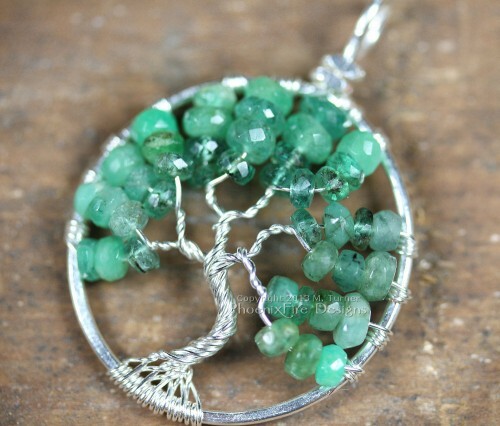 This includes all my very popular Full Moon Trees, my Birthstone Tree of Life Pendants, my bird nest jewelry and more! 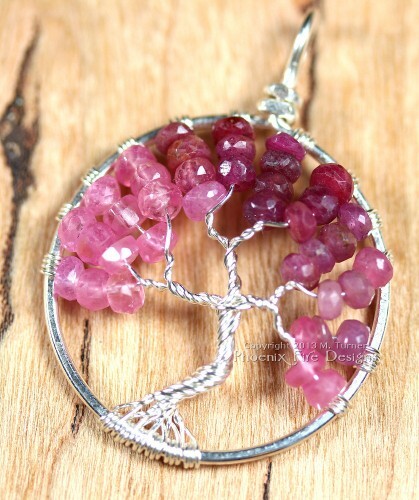 Also includes my newest items like my Shaded Ruby Ombre Tree of Life Pendant, my Shaded Natural Emerald Tree of Life Pendant, Miniature Peridot Tree of Life Earrings and more! Hurry! 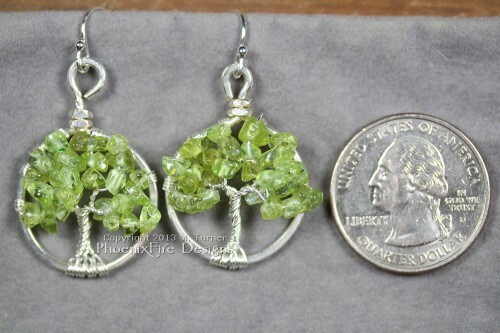 Offer expires midnight on October 31st!